Visual Studio Code>Themes>emaNew to Visual Studio Code? Get it now. 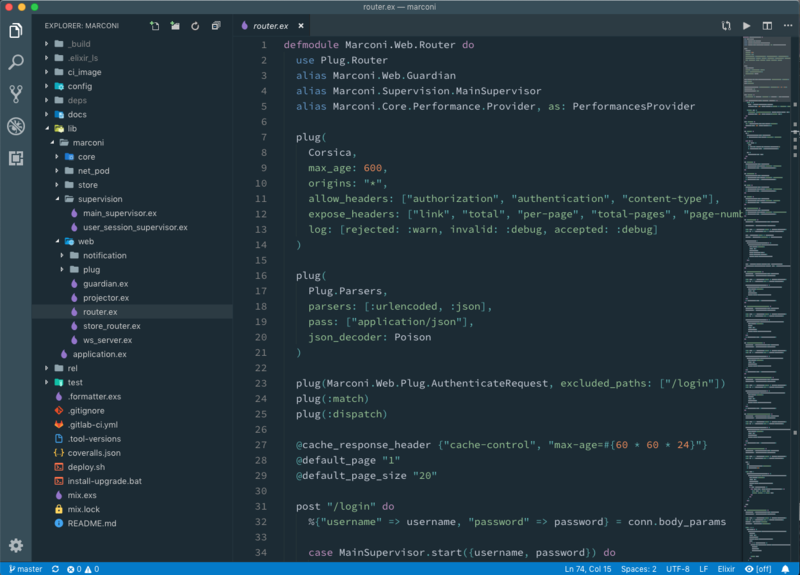 A blue theme for visual studio code. (Oceanic Next)[https://github.com/voronianski/oceanic-next-color-scheme] is the starting point. This theme simply set the colors of other part of the IDE to match the blue scheme of Oceanic.